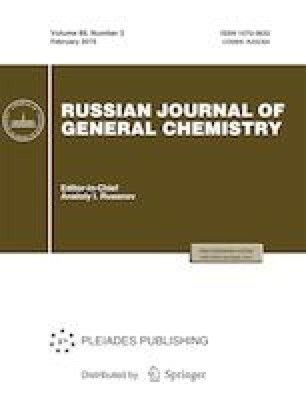 Approaches to the synthesis of a wide range of phosphorylated derivatives of 3-(furyl)acrylic acid and 4-(furyl)buten-2-one with various functional groups in the furan ring have been developed. Russian Text © L.M. Pevzner, 2019, published in Zhurnal Obshchei Khimii, 2019, Vol. 89, No. 2, pp. 244–253.